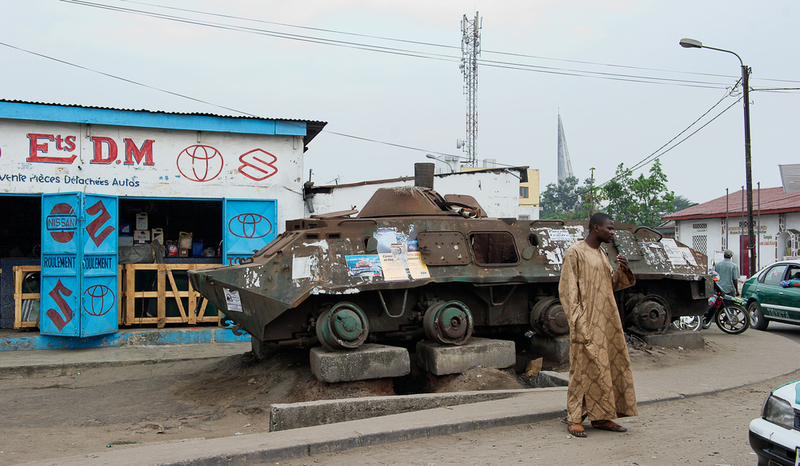 This article is part of our special report Elections in the Republic of Congo. The Congolese government imposed a 48-hour communications block of the internet and telephone networks as the country’s voters went to the polls for presidential elections. Interior Minister Raymond Mboulou ordered the two-day blackout from 1am on Sunday (20 March). He instructed telecoms firms to block all telephone, Internet and SMS services for “reasons of security and national safety”. French radio station RFI, which has aired increasingly critical coverage of incumbent President Denis Sassou Nguesso in recent months, also had its airwaves temporarily cut. 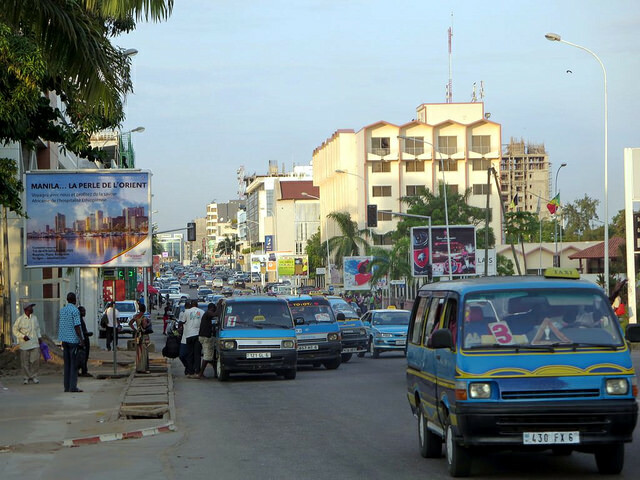 The silence on the airwaves and internet chatrooms was matched by quiet in the near-deserted streets of capital city Brazzaville. The government hopes that the communications lockdown will prevent opposition groups from using social media sites, such as WhatsApp and Facebook to organise post-election demonstrations. Cutting the networks will do little to placate the concerns of international observers and opposition supporters that the elections have been neither free or fair. The European Union has decided not to send observers to the Republic of Congo to monitor a controversial presidential election set for March 20, the bloc’s foreign policy chief said in a statement. The European Union did not send an election observation mission to the former French colony, stating in February that political conditions in the country “do not appear to (guarantee) a democratic, inclusive and transparent presidential election”. The ruling French Socialist party called for the elections to be cancelled. However, the African Union and the 57-member Francophone community sent official observation teams. Dileita Mohamed Dileita, the former prime minister of Djibouti who headed the African Union mission, praised the manner in which the campaign had been conducted. France’s ruling party has called for a postponement of the 20 March elections in Congo, saying long-time leader Denis Sassou Nguessou was intimidating opponents and stifling democracy. Although a victory for Sassou Nguesso by a wide margin is widely considered to be a formality, the official results are not expected to be released before Tuesday (22 March) evening. Speaking on Sunday, Sassou Nguesso said that the election process represented “enormous progress for democracy” in Congo. 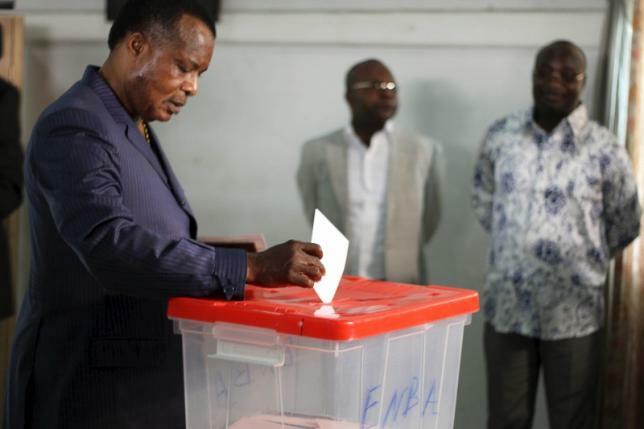 The election comes less than six months after Congolese voters backed a referendum to change their national constitution, allowing Sassou Nguesso to stand for a third term. 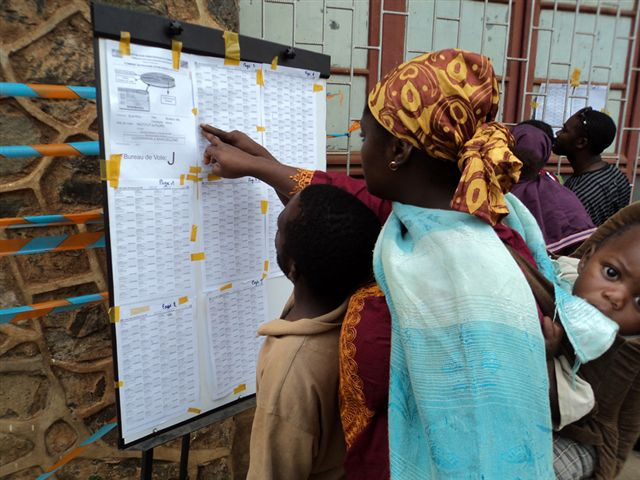 The turnout is expected to be higher than previous elections in 2002 and 2009, both won by Nguesso and boycotted by opposition parties. Opposition supporters have hinted that they will take to the streets in the event of a Sassou Nguesso victory, having complained about irregularities including alleged vote buying, intimidation and a lack of media access during the campaign. Henri Bouka, the president of the Congolese election commission, told EURACTIV that the elections had been fair. Leading opposition candidates Guy Brice Parfait Collela and Jean-Michel Mokoko have urged against any post-election violence. 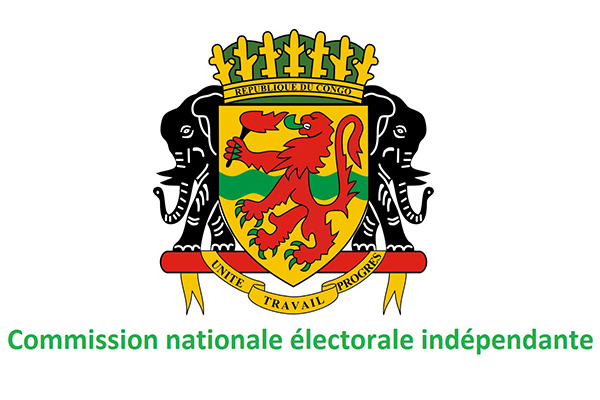 On Friday (18 March), Collela and Mokoko were among a group of five candidates who pledged to back the second placed candidate, in the unlikely event that N’guesso does not claim an overall majority in the first round of voting. Mokoko received a police summons on the eve of the poll, a month after facing police questioning after a video, which he says is a fake, appeared on the internet allegedly implicating him in an attempted coup. “I can say that all candidates have had the freedom to do what they wanted to do during the campaign,” he told EURACTIV. Election analysts and surveys suggest that President Denis Sassou Nguesso will claim between 60-70% of the vote in the first round of elections on Sunday (20 March). Is Sassou’s likely victory a triumph or defeat for Congolese democracy? N’guesso’s supporters say that he has brought peace and stability to a country that fell into a brief civil war in the 1990s. “Here we have peace…the streets are safe,” says Laurette Angouono, a civil servant. “We never had this under Lissouba (the former President),” she adds. “We don’t need a soldier now, we need a civilian,” carpenter Abou Courre told EURACTIV. “I just pray that there won’t be violence,” he added.